Bhai Harcharan Singh Khalsa was born in village Dhira near Batala in the District of Gurdaspur. In the Guidance of Mother Baljit Kaur and Father S.Bawa Singh (DSP and Retired officer in BSF) he pursued education from Govt School Kohali, Gurdaspur and passed metric from Govt School Ladhamunda Gurdaspur. 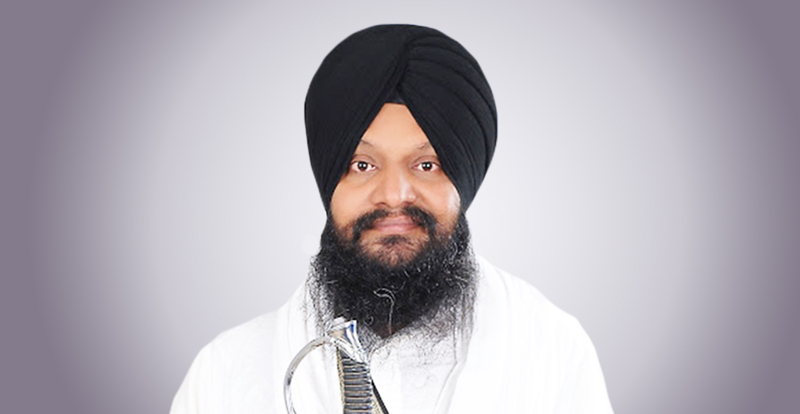 He successfully completed Gurmat Sangeet Diploma from Shaheed Sikh Missionery collage in year 1989-1991. Bhai Harcharan Singh Khalsa learnt Gurmat Sangeet from Raagi Pooran Singh Ji(Damdami Taksal Mehta), Professor Avtar Singh Naz and Proffessor Ravel Singh Ji. 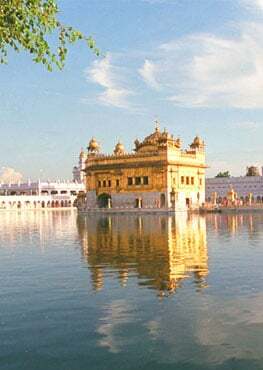 Bhai Sahib Ji had many spectacular hobbies Like Sangeet, Shayri, Painting, Photography, Swimming, Gun Shooting.